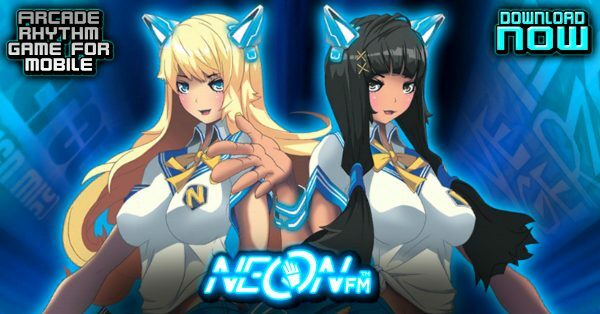 Neon FM is a music game where players tap 3-5 lanes of notes to the beat of licensed electronic dance music from popular and indie artists while impressive visual effects swirl and flash in the background to simulate a music festival experience. 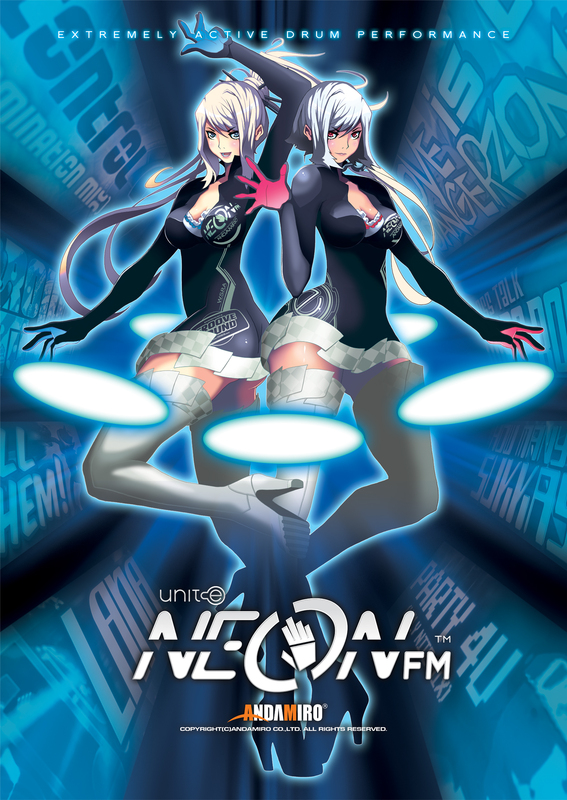 The arcade version was first self-published in the USA by Unit-e Technologies in 2013, and then revised and re-released in Asia by Andamiro (a famous South Korean company responsible for the “Pump It Up” series) in 2017 with exclusive tracks. 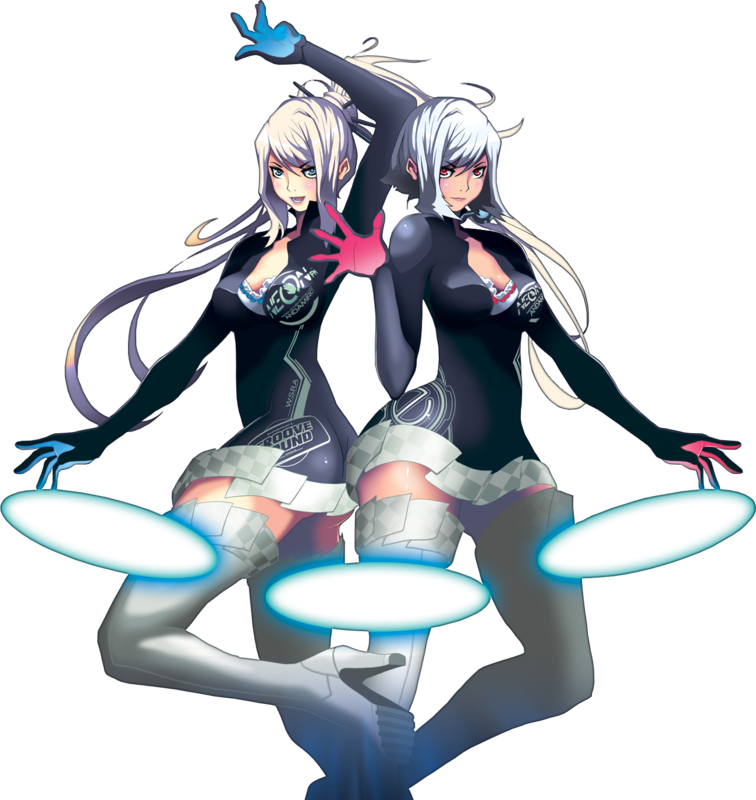 The mobile version was released in April of 2017 by Unit-e Global. 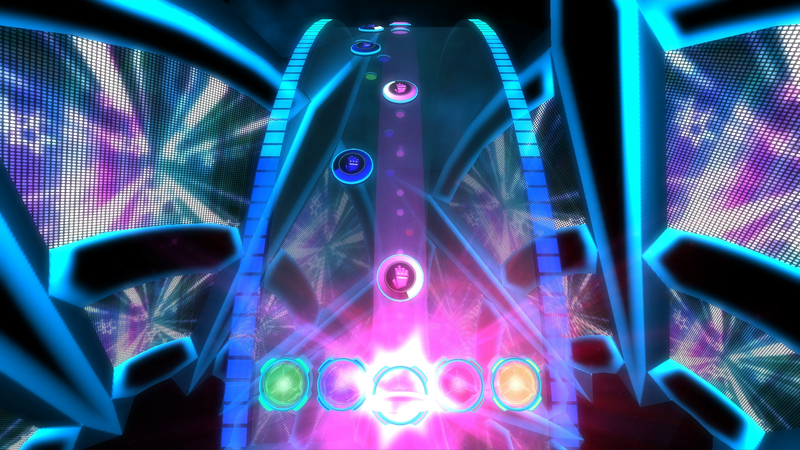 The soundtrack, which features labels such as the popular “Monstercat,” and independent artists such as Carpenter Brut (of “Hotline Miami 2” fame) and Freezepop (seen in many Harmonix games). 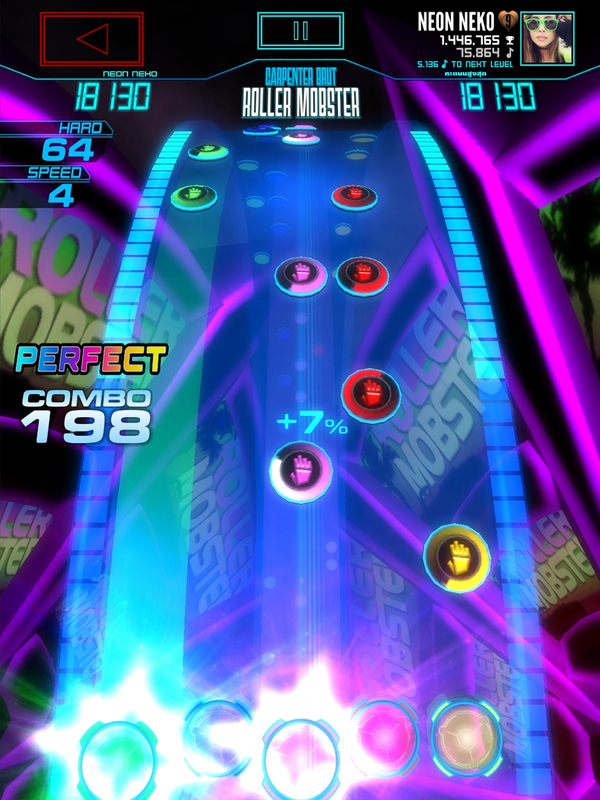 The game originated in 2005 as a dance game similar to “Dance Dance Revolution” and “Pump It Up,” but was shelved due to issues with patents and the arcade publisher for the title. 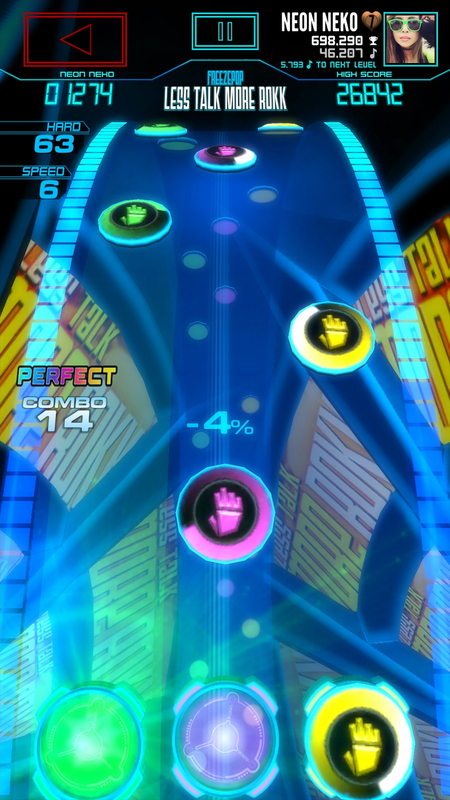 The game was resurrected in 2013 (with the same lead designer) as a hand-based game, and underwent many improvements with player and partner feedback. 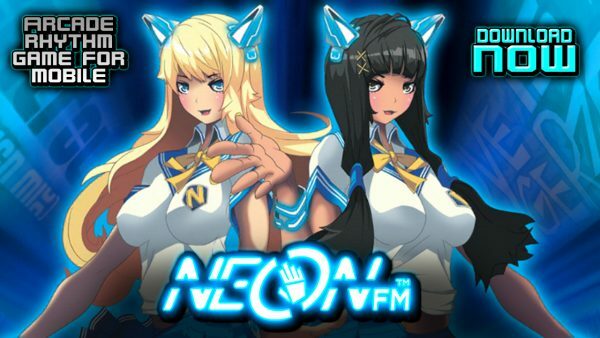 The game was then brought to mobile in 2017 after spending over a year in beta. The game has since received international acclaim, especially in the United States, Japan, and Mexico. 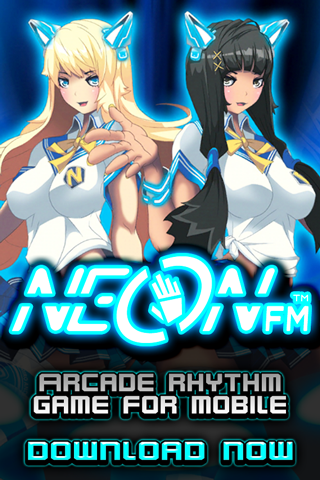 The arcade version is available in many countries, including the USA, South Korea, Thailand, Philippines, China, Indonesia, United Arab Emirates, and more (see the current list of arcades we know about here). 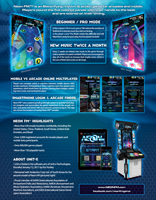 The game retails for $7,995 for arcade and is available free with in-app purchases for mobile. Neon FM™ is available in 12 languages. 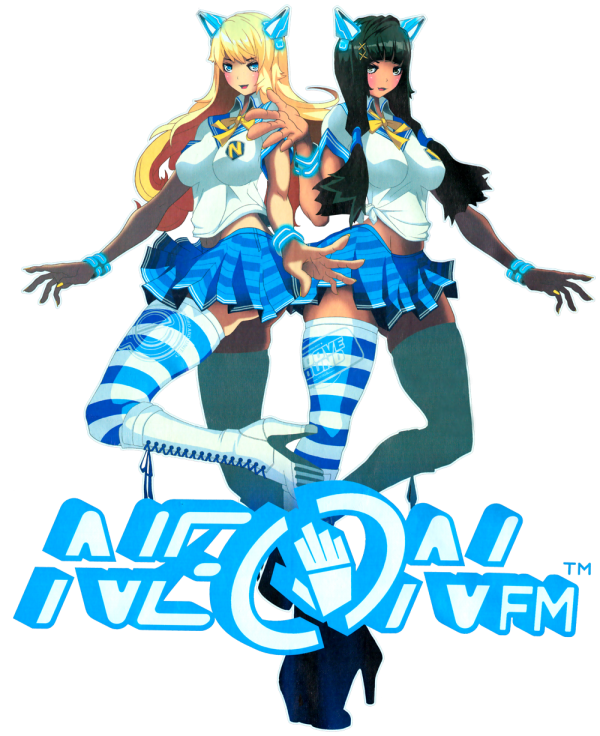 Click here for information and screenshots for all of the localizations. 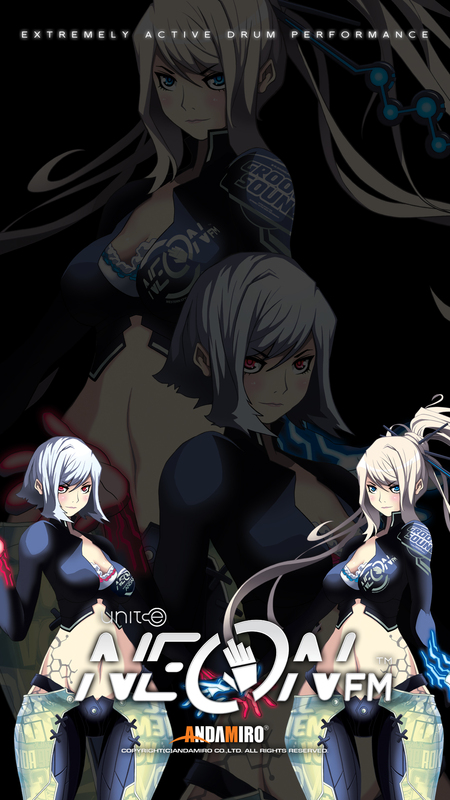 Honestly the screenshots heavily undersold the game. 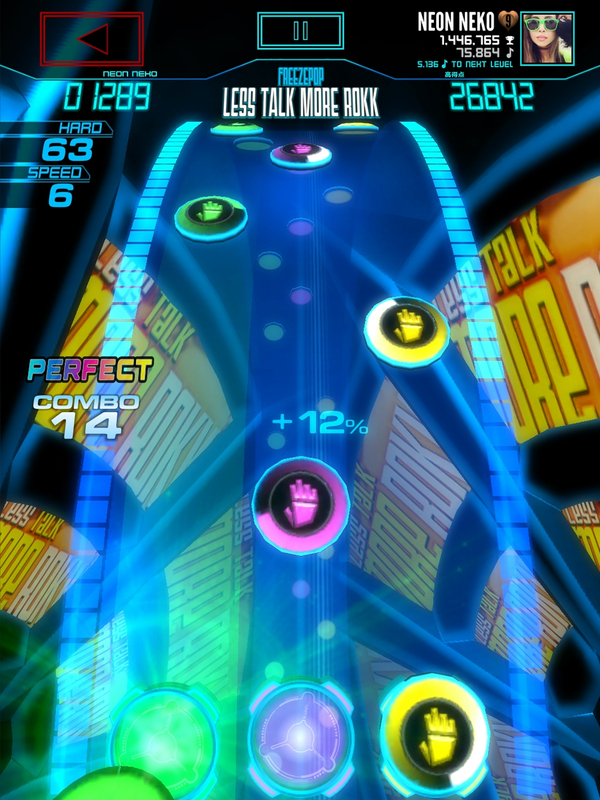 It’s extremely addicting and really fun to play. The music is fantastic too. Great game, keep it up! 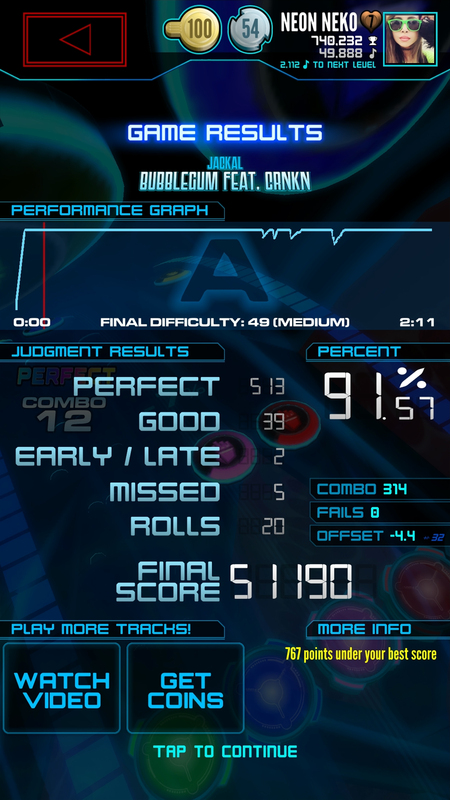 One of the best rhythm games I played so far. The graphics and controls were great. There’s an auto-calibration so it’s hassle-free, you don’t have to waste your time on calibration. This is the best mobile rhythm game I’ve ever played!!! 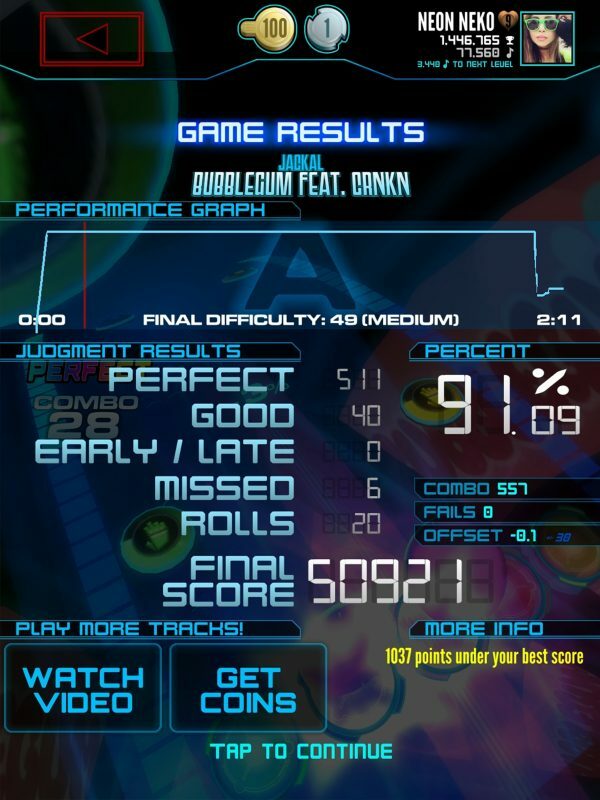 The harder difficulty settings offer a really good challenge! 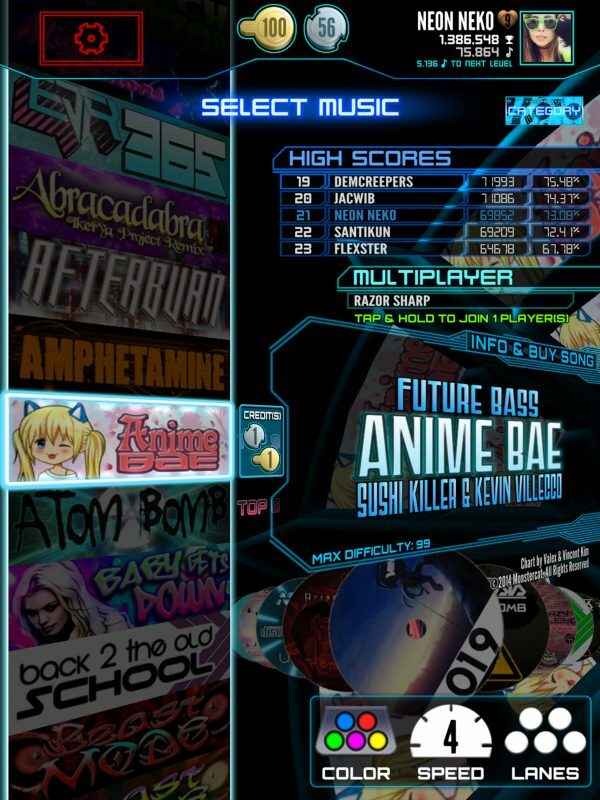 The fact that this is an actual arcade game makes me want to create an account!!! I knew someday i would find an outstanding rhythm game just by browsing the App Store! 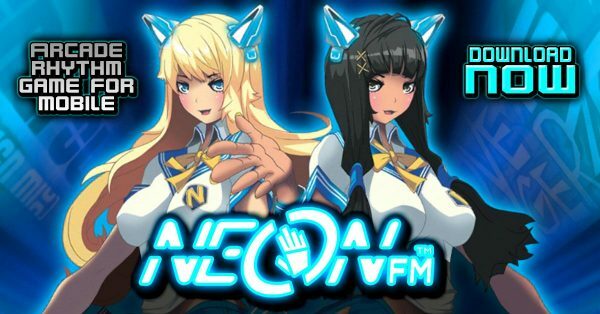 I will definitely recommend this game to anyone that likes rhythm games! Also, I will definitely be sharing this with all my friends at school!!! 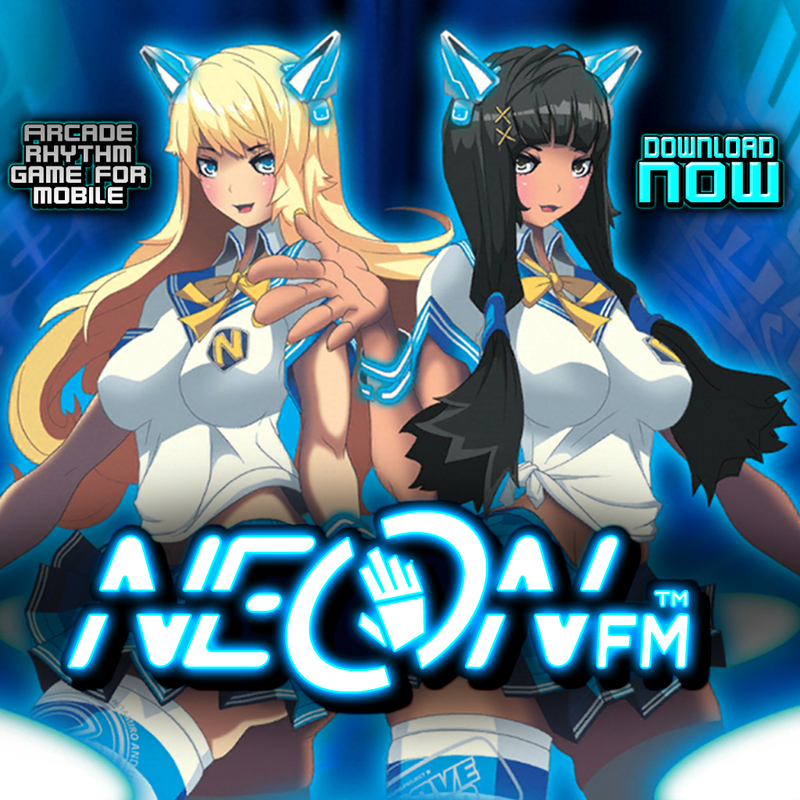 My favorite phone game. 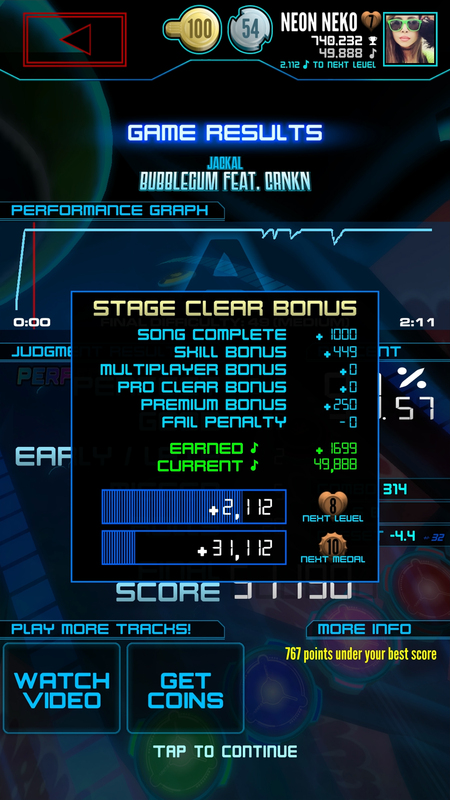 Smooth game play, great songs, an the calibration is great. I may like it more than the arcade. All in all, this is a solid game already. Very happy with it. I love the cross multiplayer and hope to see more people using it. 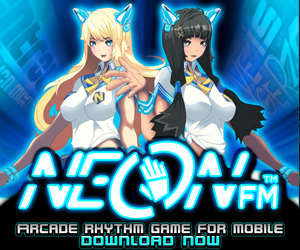 If you love rhythm games, then you will absolutely love this game! 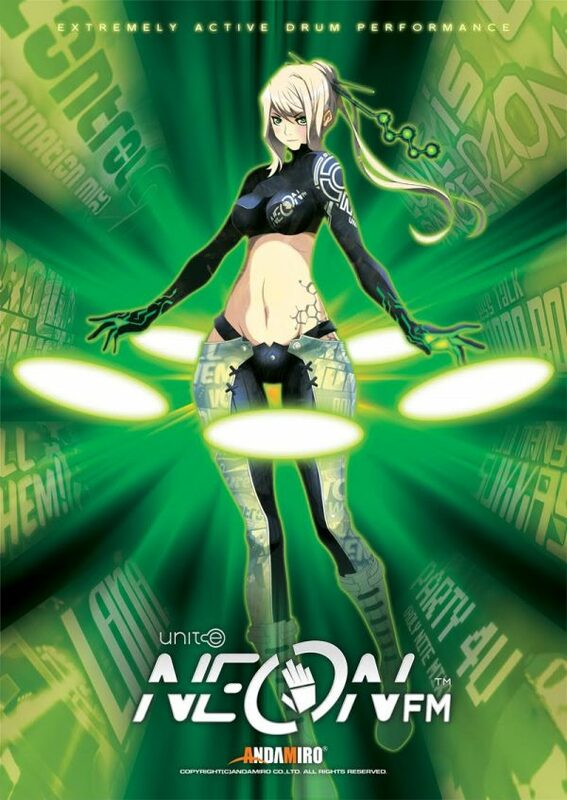 Instantly hooked as soon as I saw PIU songs on here! 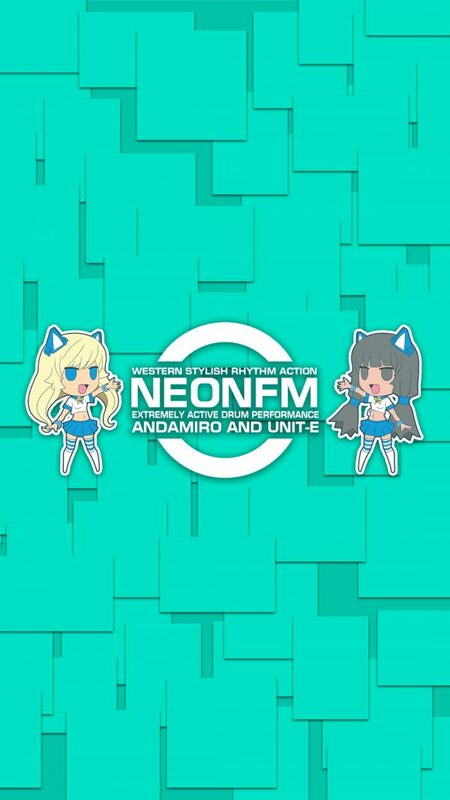 Neon FM is a mobile rhythm game that improves every day, and will always improve until it can reach its maximum potential. 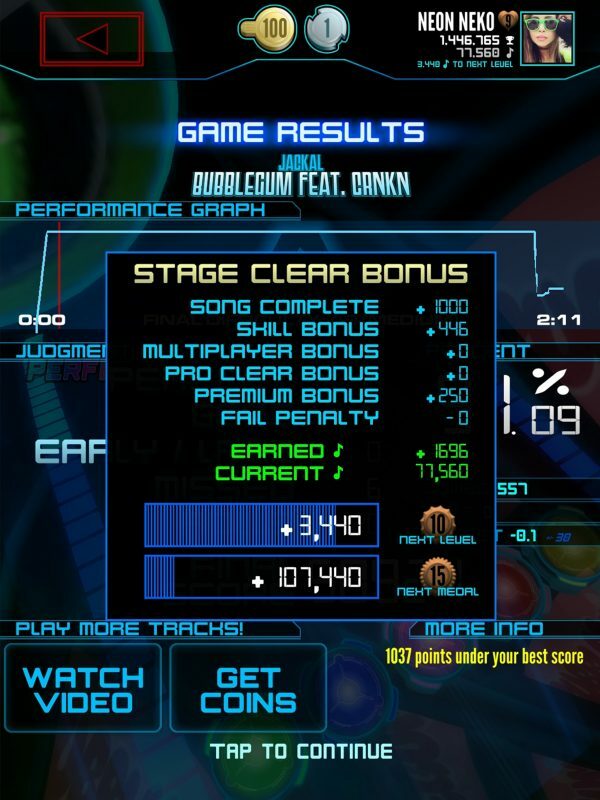 A amazing game overall, and I would highly recommend you download this game, especially if you’re music-lover. Очень крутая игра. Сейчас сложно найти хорошую игру. Спасибо вам! Just like the original arcade music game, many difficulty options for each song allow players of all skill levels to play and compete. Preview songs for free, and groove to a new selection of free music every week. 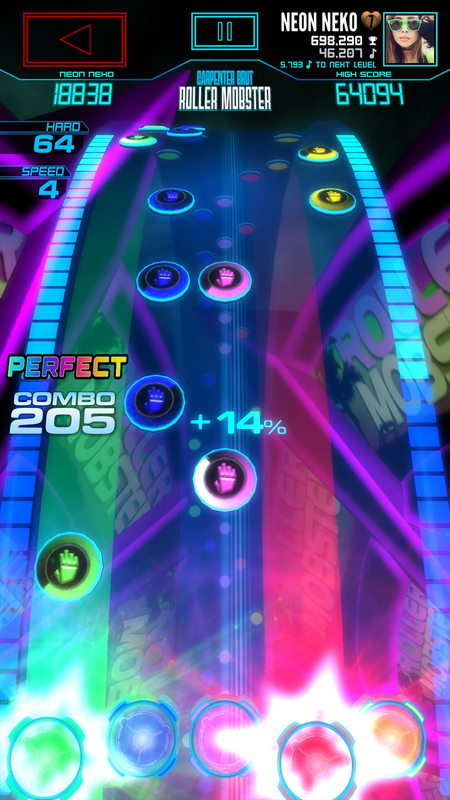 Stick to the rhythm to gain points, earn badges, unlock new songs, and win tokens for even more free play. 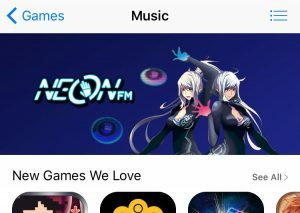 The mobile and arcade games both receive song updates every 2 weeks or less, ensuring you’re playing the newest music and keeping competition fresh! Come see why Neon FM™ is the best music game of the decade! 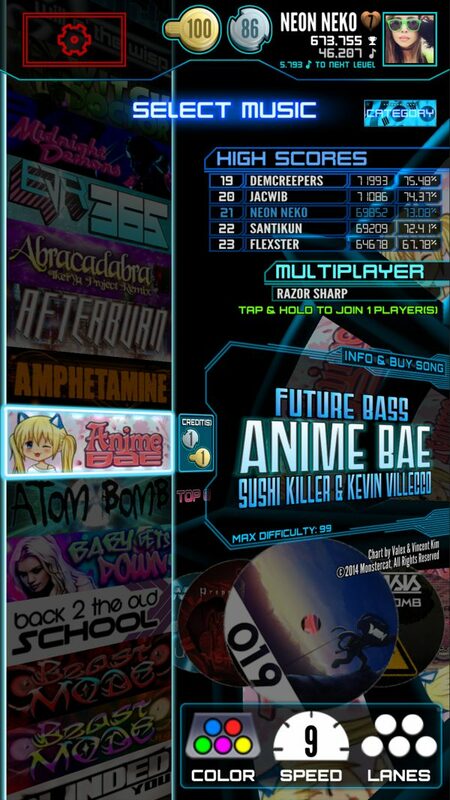 A streamlined user interface keeps menus out of the way and automatically sets up real-time online multiplayer battles against other mobile players and even arcade game players–a first for music games! See what songs are drawing the largest crowds and jump right in the groove with a tap of your finger, then smash the beats and your competition!